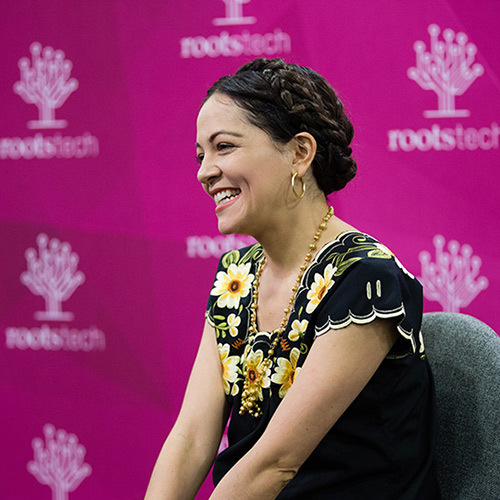 Are you a RootsTech fanatic? Do you find yourself counting down the days to the event year after year and dreaming about the family history fun you’ll be having? If yes, then this pass is for you! 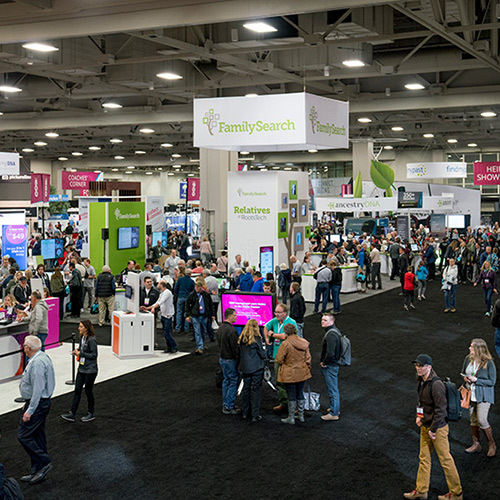 Get ready to experience RootsTech like never before with the all-new Ultimate Experience pass! 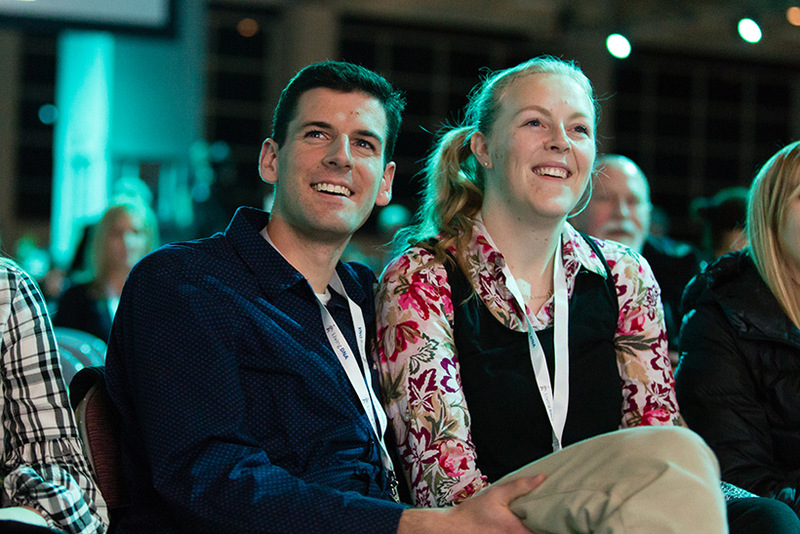 Enjoy coveted conference benefits such as: reserved seating options for general and class sessions, special access to meet-and-greet opportunities, the chance to meet with the RootsTech planning team, and much more! Hurry, these passes are extremely limited and will sell out. Not valid with any other offer. Ultimate Experience pass holders enjoy exclusive reserved seating for main stage and classroom sessions. A small number of seats will be held in each room. If these seats are not claimed by Ultimate Experience pass holders 10 minutes prior to the start of the session, they will be released to the public. 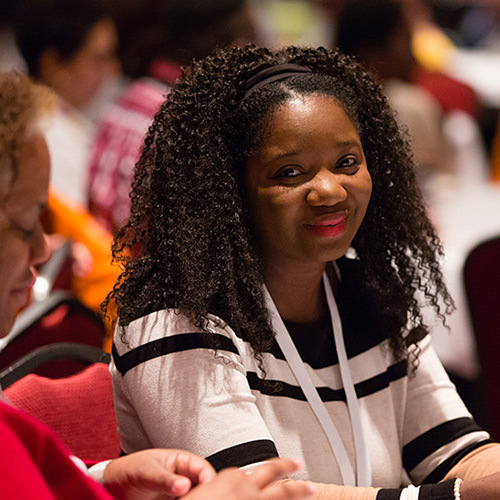 Ultimate Experience pass holders receive guaranteed access to special meet-and-greet opportunities with select keynote speakers and other VIPs. 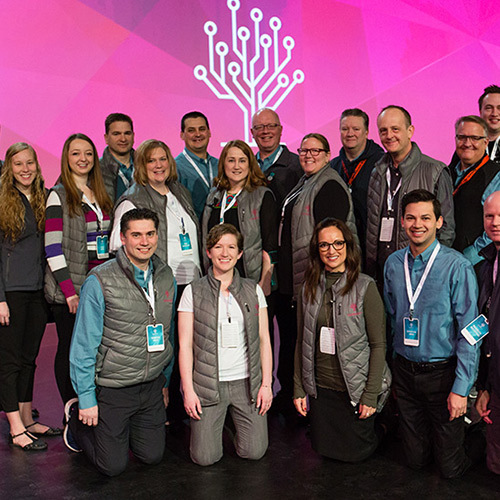 Attend a closed-door main stage rehearsal, and see the magic that goes on behind the scenes of a RootsTech main stage production! Get an exclusive sneak peek of the expo hall before any other attendees. 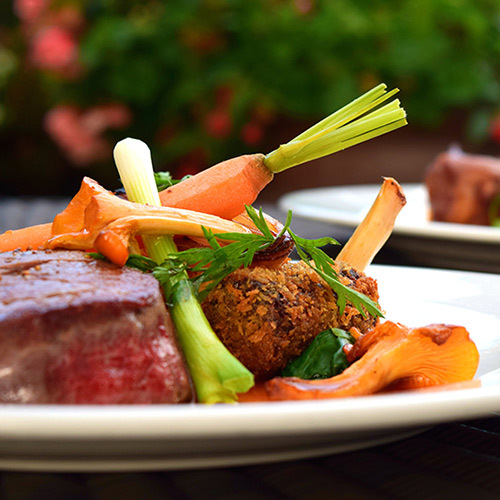 Enjoy a complimentary ticket to a sponsored lunch of your choosing. 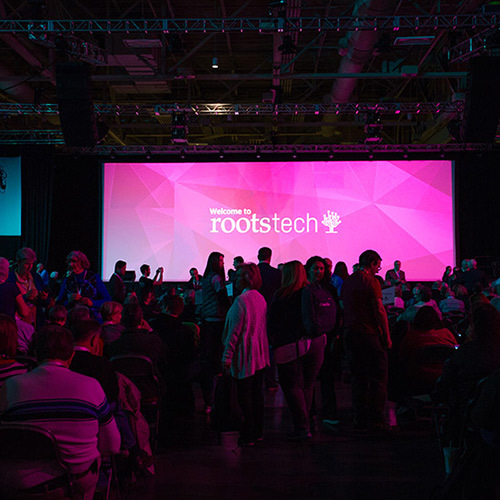 Enjoy an exclusive Q&A session with the RootsTech planning team, and have the opportunity to share your thoughts about the conference.